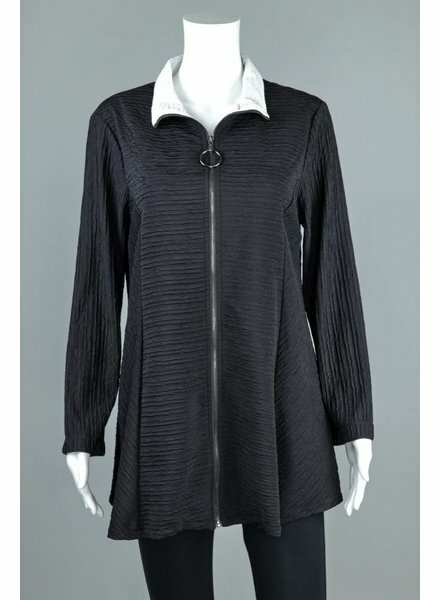 The Coco Evening Jacket by Alembika is a long sleeve jacket in black with silver and grey sparkle throughout. 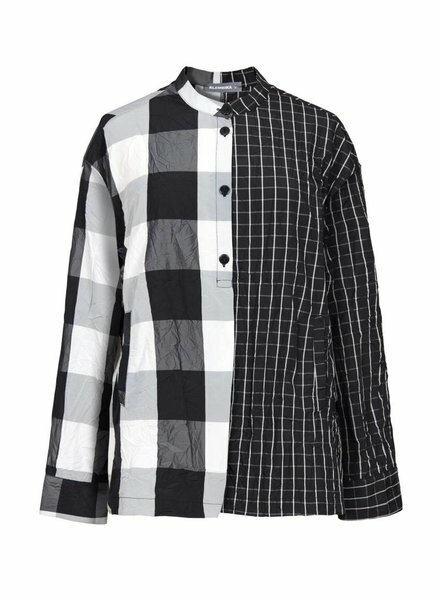 The Half & Half Crinkle Plaid Jacket by Alembika features a button down front, long sleeves and a half and half checkered plaid print in a crinkle fabric. 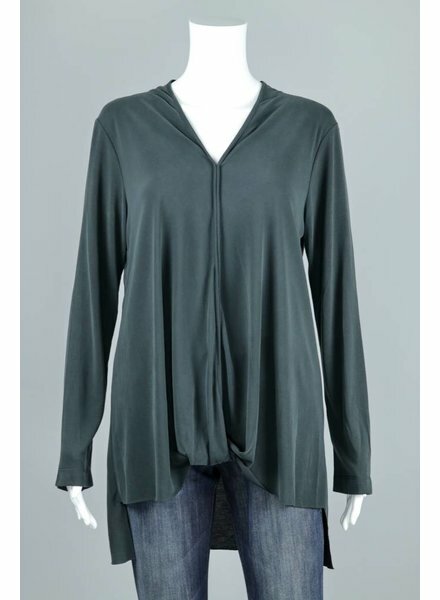 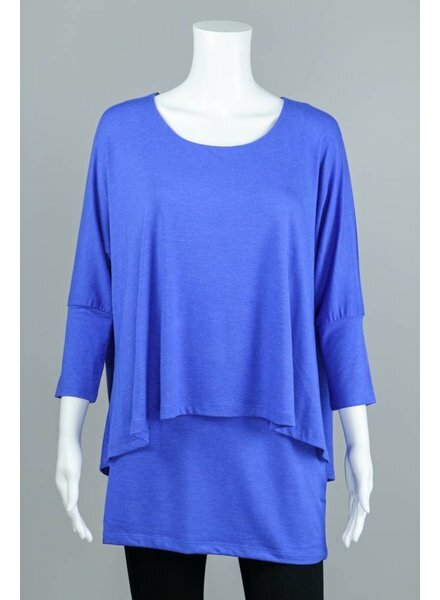 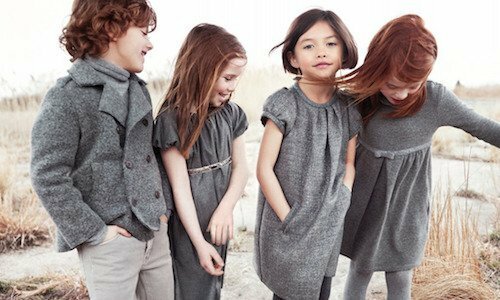 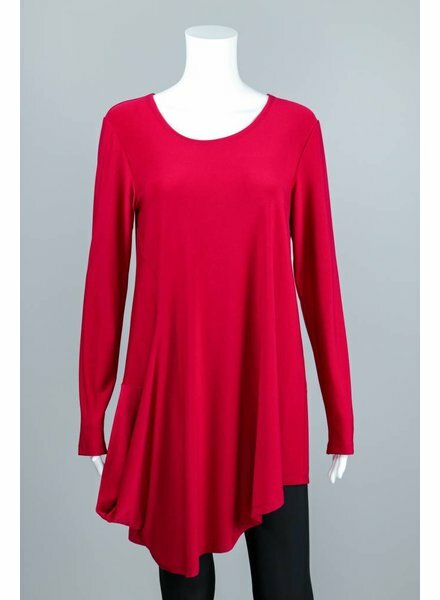 The Dora Top by Chalet features a V-neckline, long sleeves and front drape flowing silhouette. 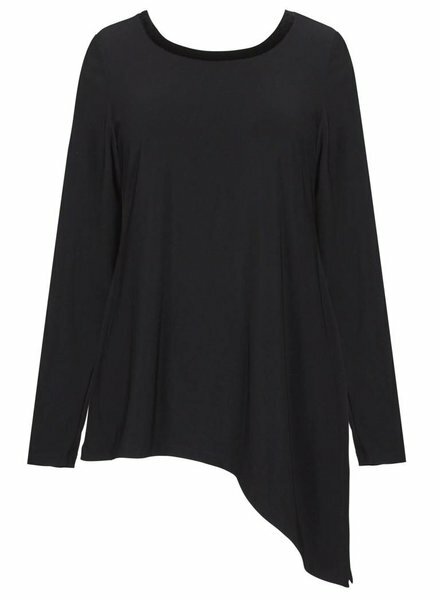 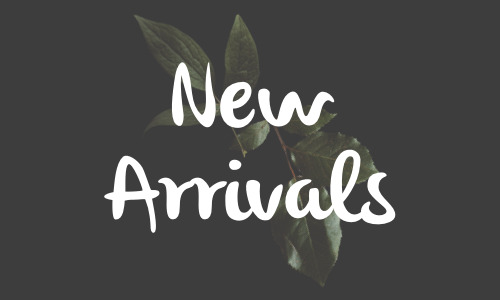 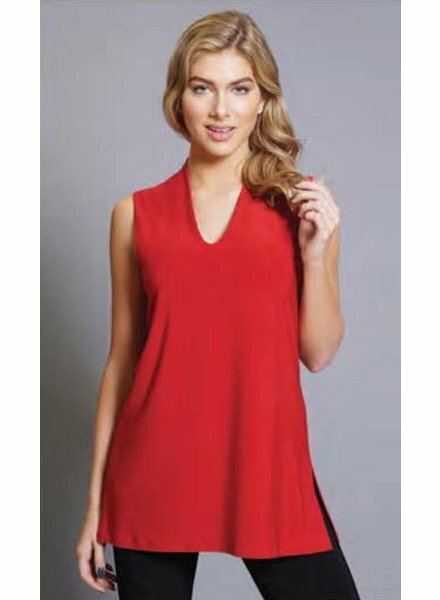 The Alison Top by Chalet is made out of a soft modal jersey featuring a V-neckline, flowing sleeves and A-line silhouette. 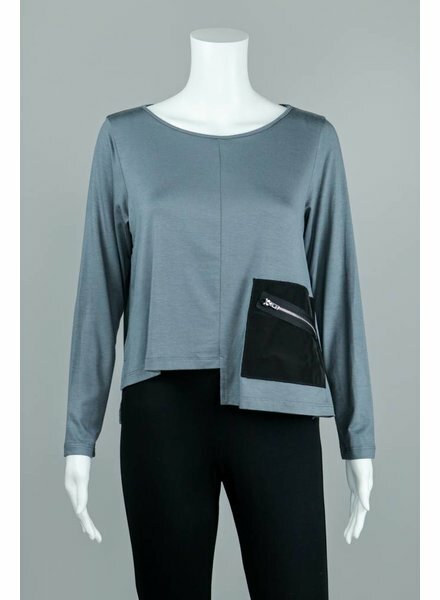 The Harmony Zip Front Jacket by Et'Lois features a long sleeve, zip up front, and a light grey accent in the cuff of the sleeves and collar. 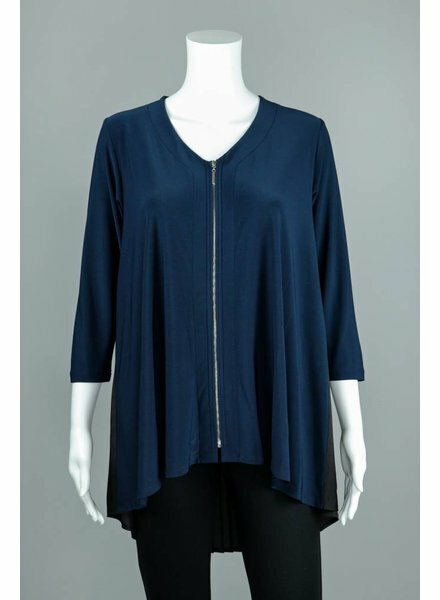 We paired this Jacket with the Long Leggings by Comfy USA. 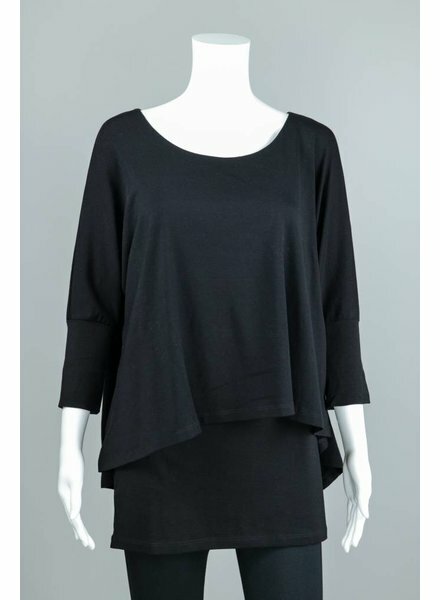 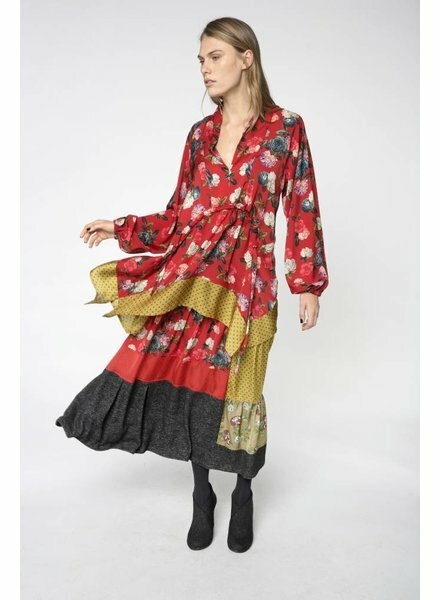 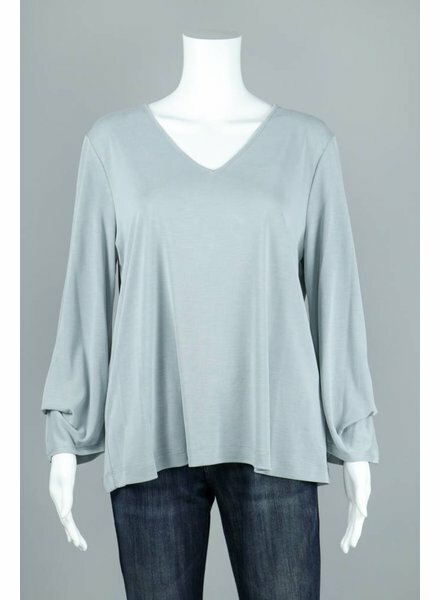 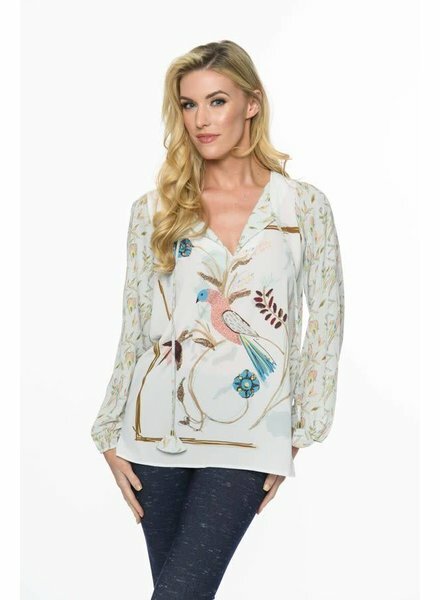 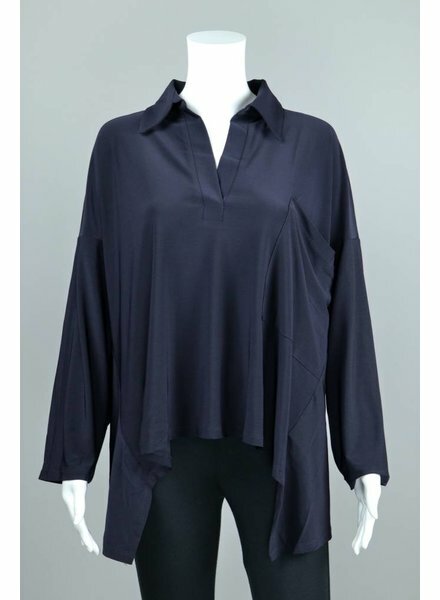 The Cindy Tab Sleeve Ruched Pocket Blouse has a loose fitting silhouette with a round neckline, draped cuffed elbow length sleeves and a ruched side pocket on the front. 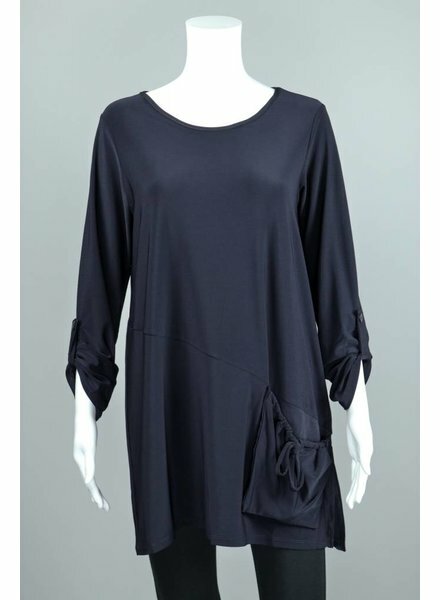 Available in 2 colors, Navy and Black. 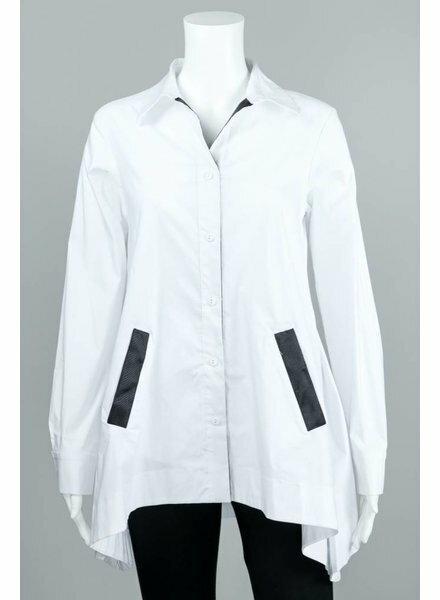 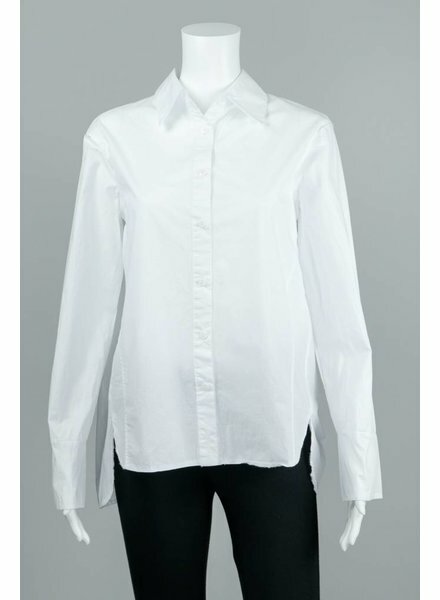 This Paula Button Front Collar Shirt Features A Traditional Collar, Front Button Placket And Long Sleeves. 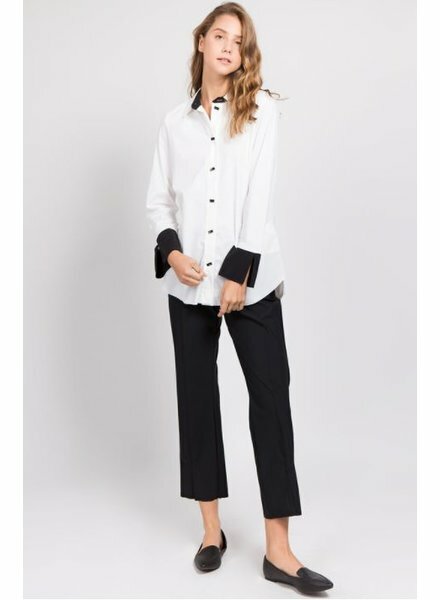 The Linda Cold Shoulder Shirt is a long sleeve, button down shirt featuring a slight cold shoulder cut out and slit sides at the hem. 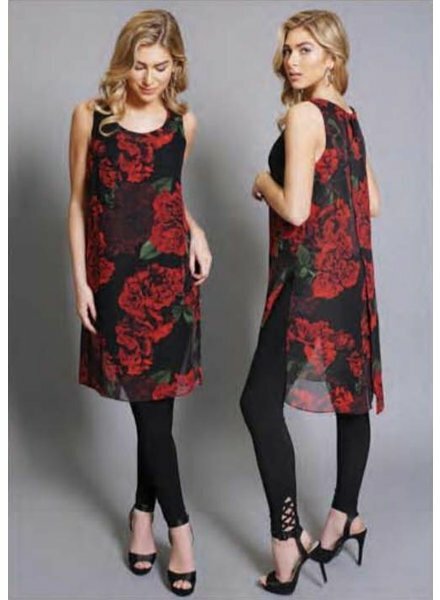 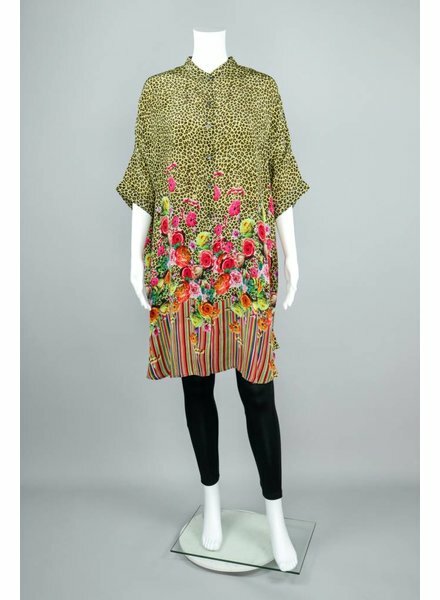 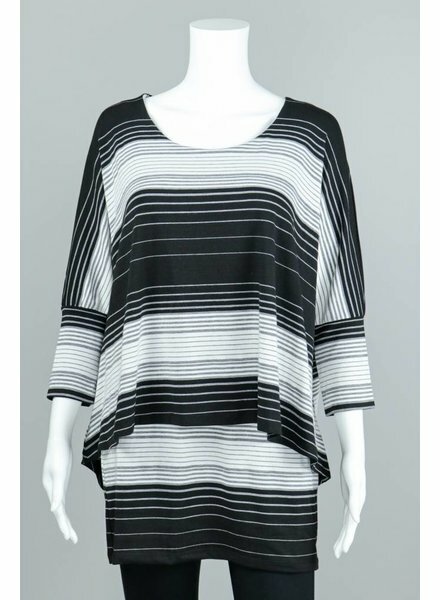 We paired this piece with Comfy USA Long Leggings in Black. 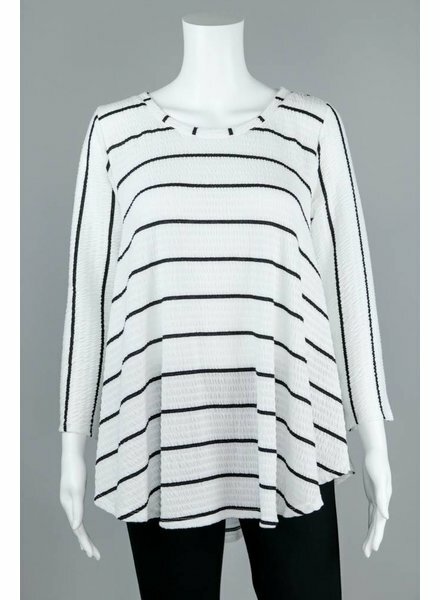 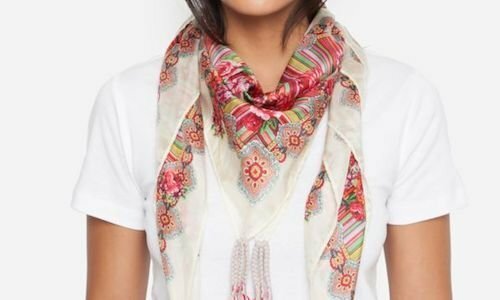 This flattering top features a cute conversational placement.